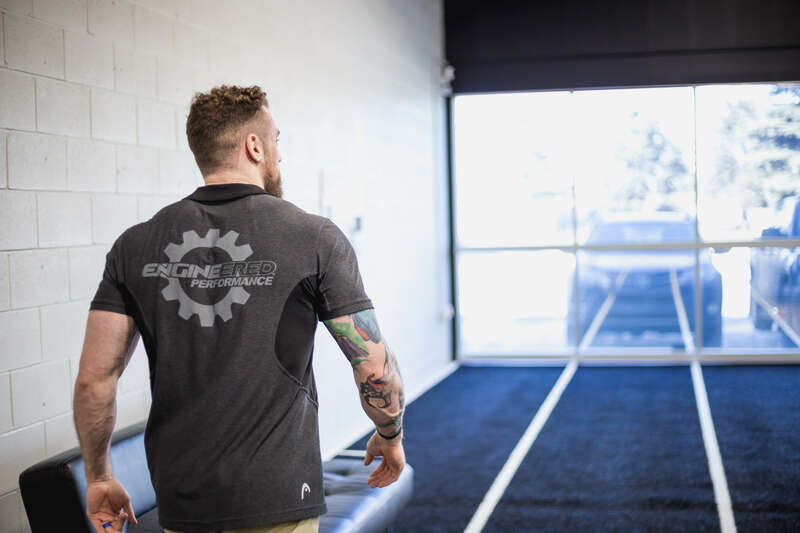 Our main goal is to showcase that performance and mindset go hand in hand. When you understand how being strong, moving well, and being mindful are all part of the puzzle, we have done our job. Our idea of what it is like to be human is highly subjective in nature, but so too is the idea that to be conscious of what it is like to be human…we have to experience things humans feel. What are those things? One of the key elements to my journey over the last year has been what seems to be what every life coach recommends!! The most successful people in the world use it!! It is your key to success and building your BEST LIFE!!! Mindfulness. 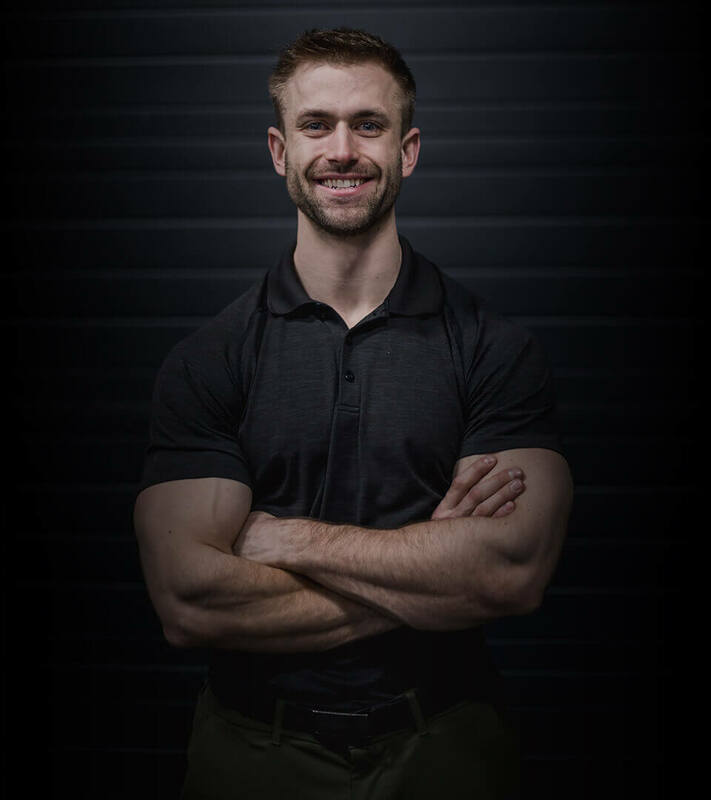 Two Edmonton based personal trainers and coaches set out to create a vehicle to share better fitness and nutrition information. Did we mention podcasts are free? Seriously, free awesome info from our guests who are experienced experts in our field. Most fitness industry podcasts are geared towards other trainers. 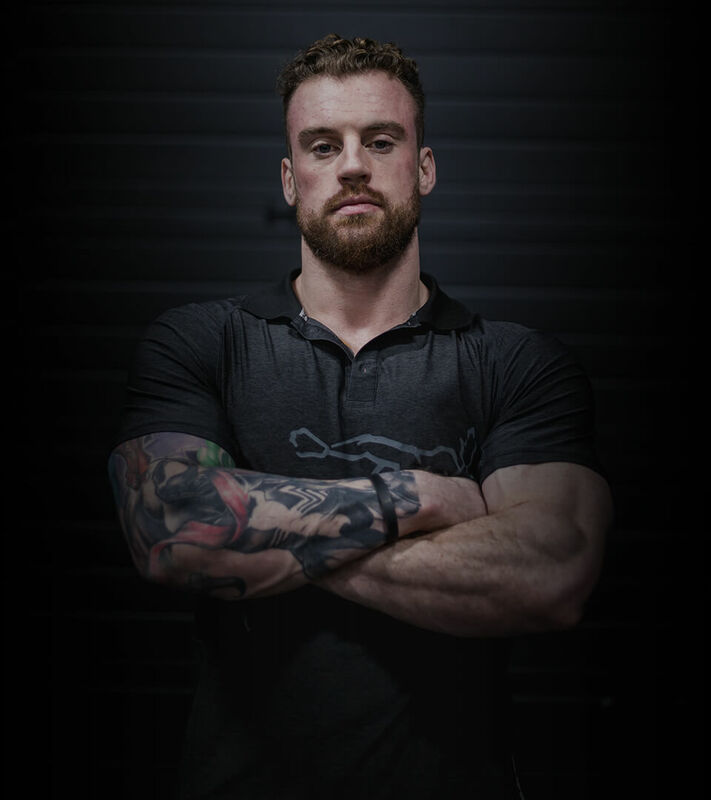 We set out to make something for the everyday person who is trying to improve their quality of life while sifting through the dark parts that the fitness industry pumps out. Join us on this journey as we share with you the best information we have and that we can find in the best people out there. 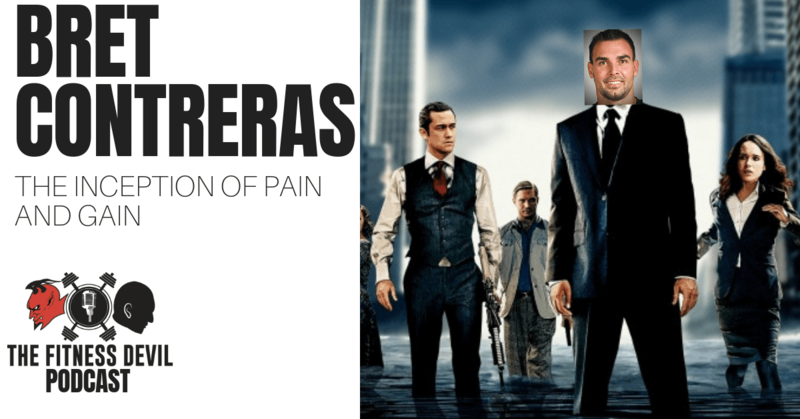 Bret Contreras unleashes candid thoughts on how he pushed through criticism to establish his industry changing ideas about Glute training. © Copyright Engineered Performance 2019. All rights reserved.